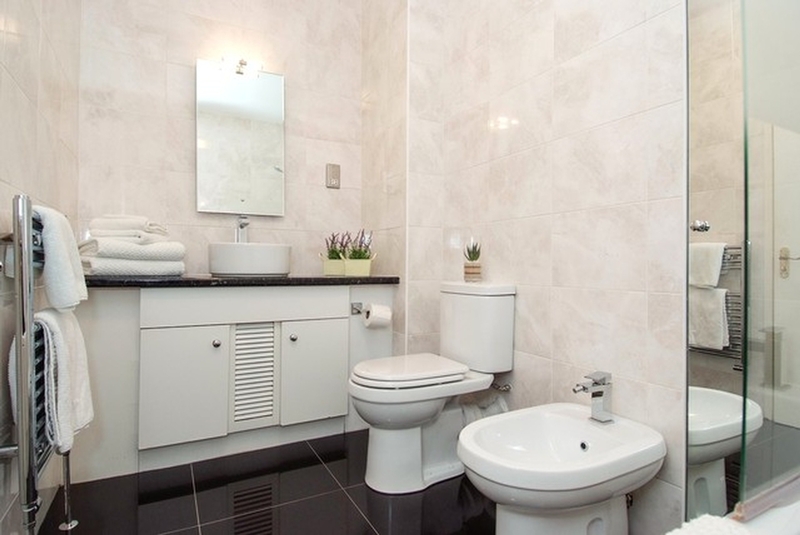 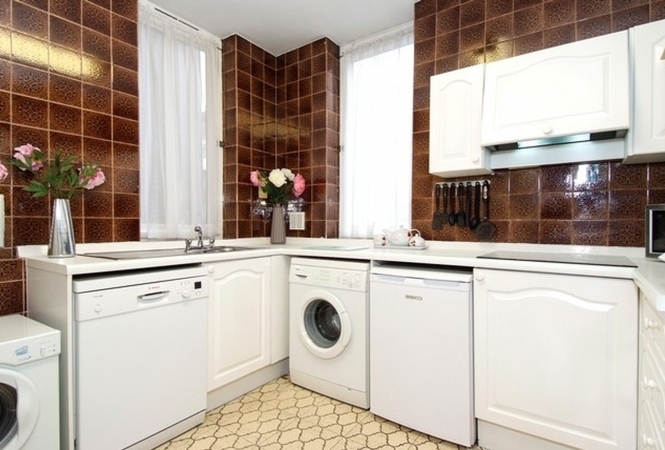 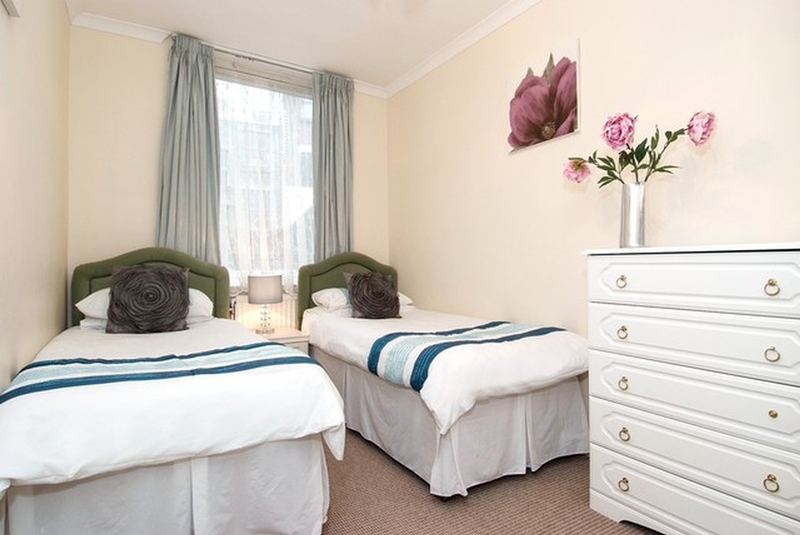 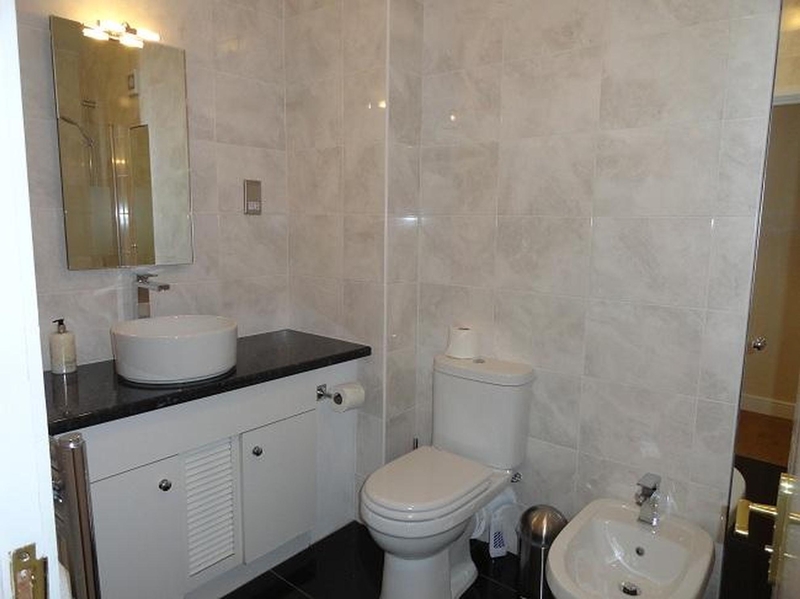 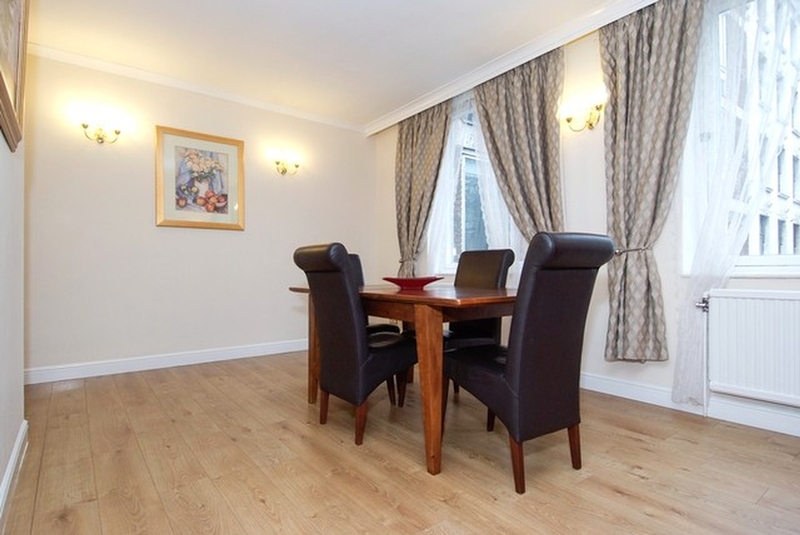 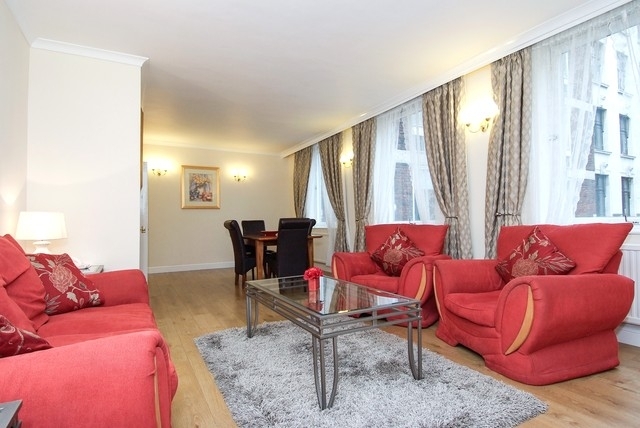 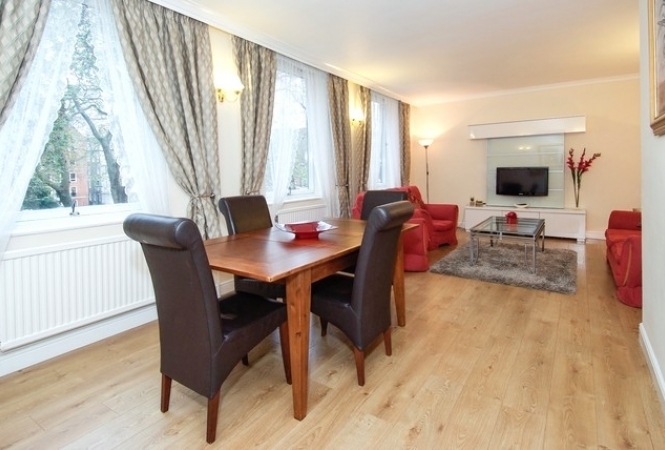 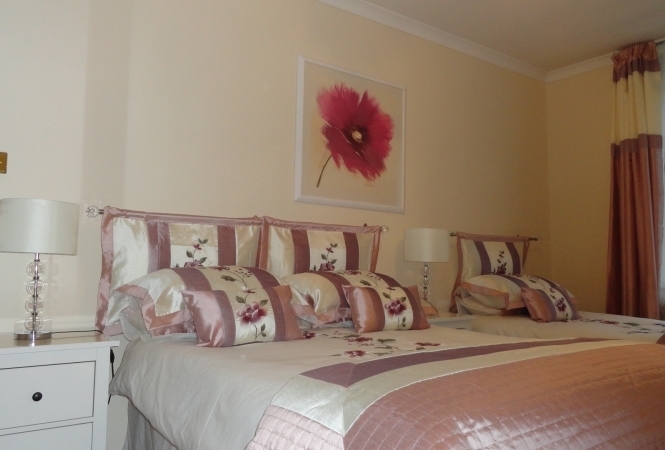 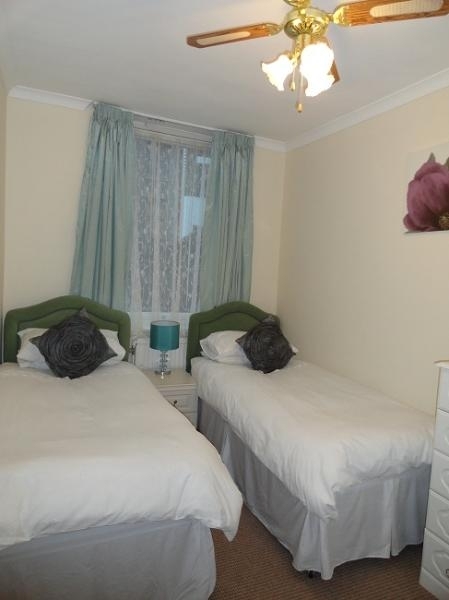 This London accommodation is located in a modern serviced apartment block with elevator. 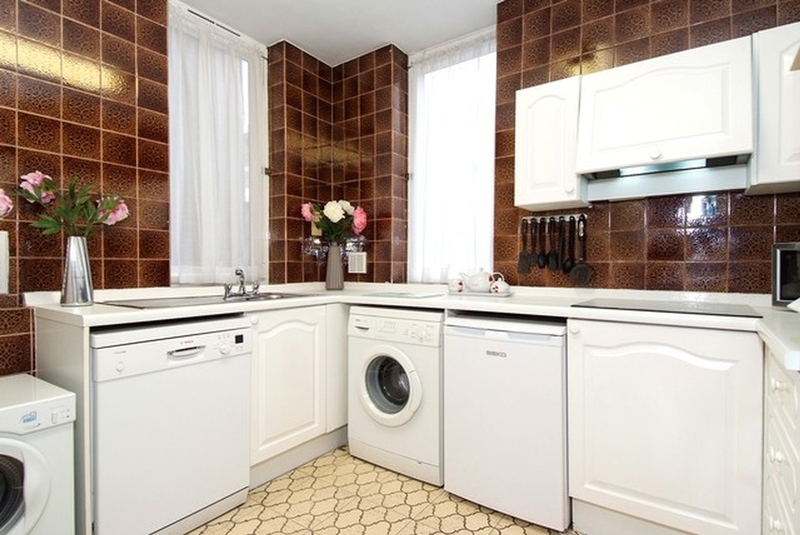 in the heart of Soho. 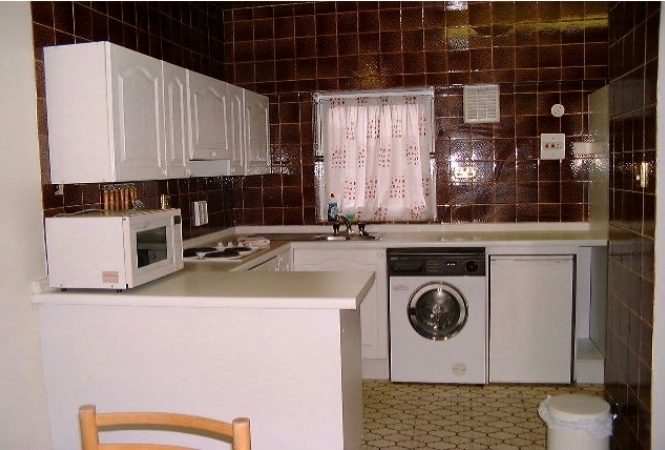 The 2 bedroom rental apartment is approximately 75m2 and comprises living room, kitchen, two bedrooms, and bathroom. There is access to a communal roof terrace overlooking the square. 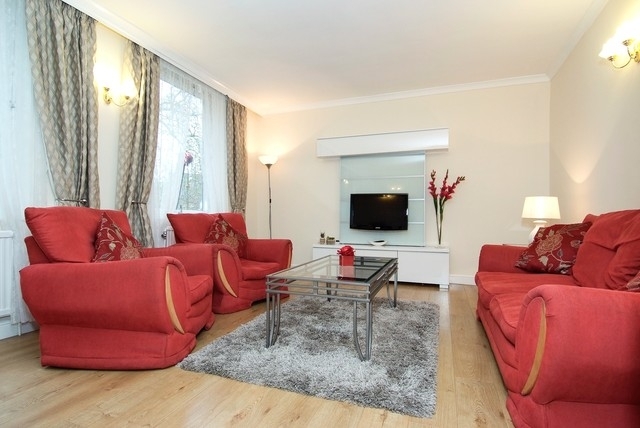 The living room is furnished with sofa, armchairs, TV, telephone, and dining table with seating for six. The kitchen is fully equipped with cooker, microwave, fridge, washing machine, and dishwasher. 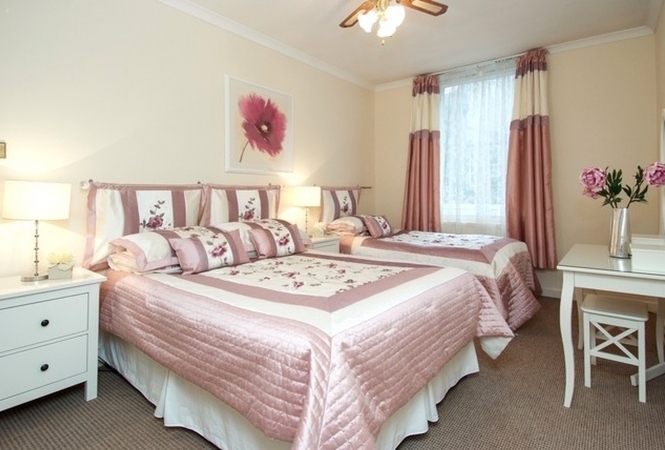 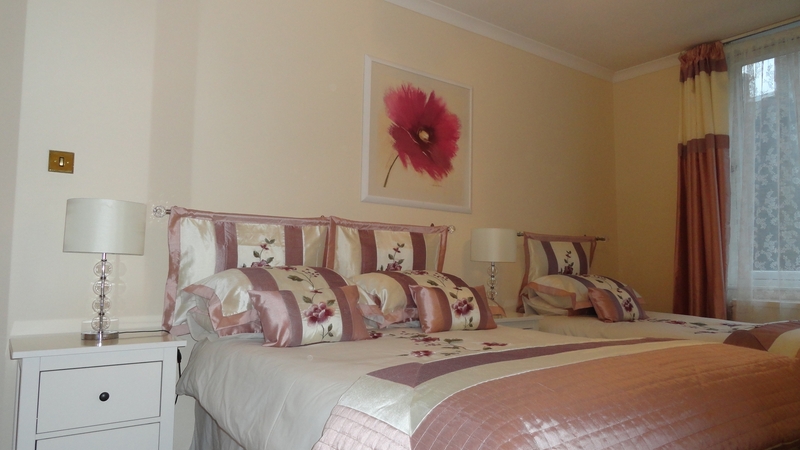 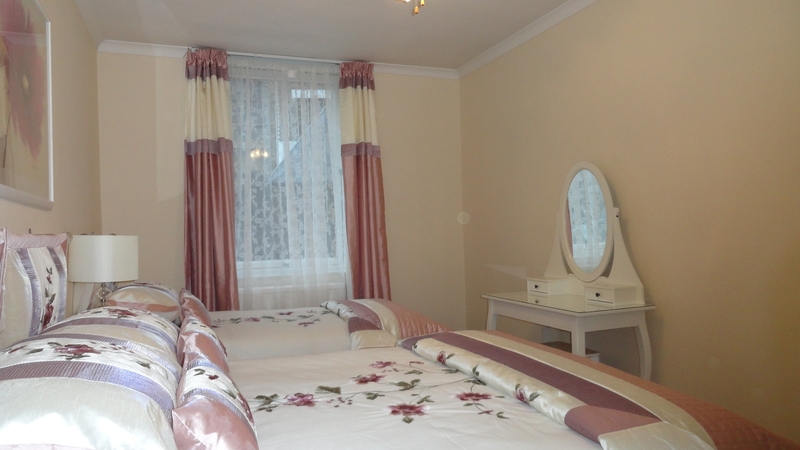 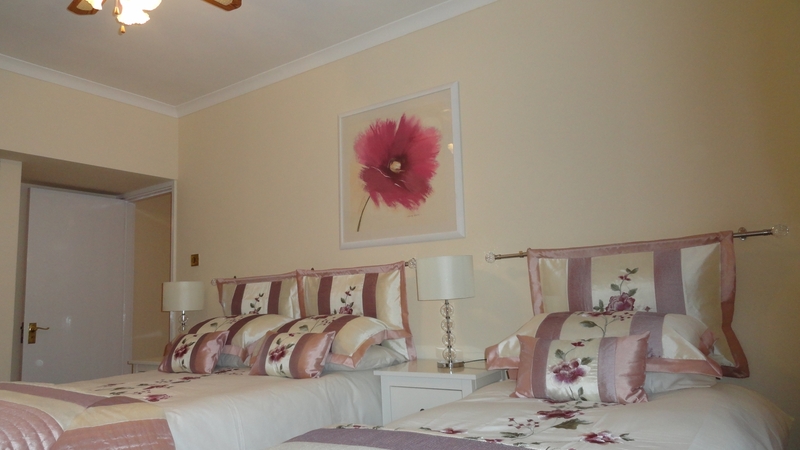 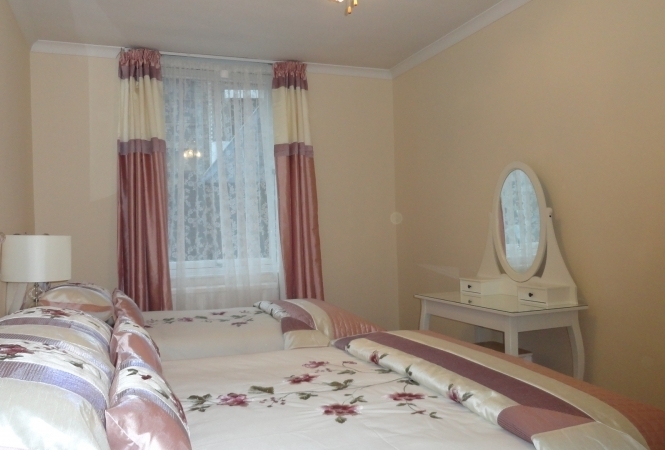 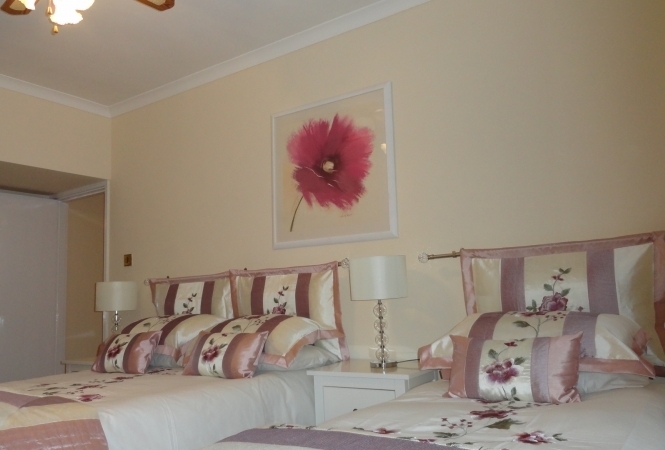 The master bedroom is furnished with a double bed and single bed. 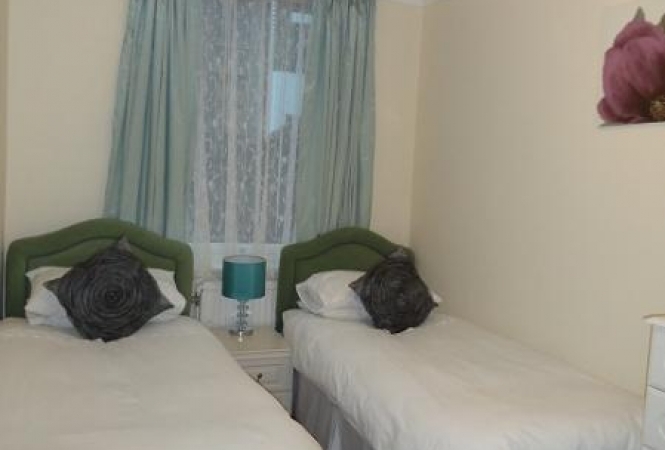 This London accommodation on Soho Square is in one of London's oldest garden squares and is in the heart of Soho within walking distance to the shops on Oxford Street, the theatres in the West End, and Piccadilly.